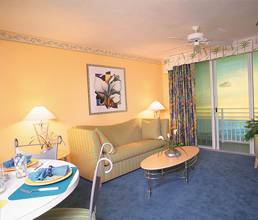 Located on a beautiful stretch of pedestrian-only beach, Fairfield Daytona Beach is a 19-story beachfront masterpiece that is part of the impressive 80,000-square-foot Ocean Walk resort and entertainment complex. A wide variety of great restaurants and unique specialty shops, plus an amphitheater and other entertainment and luxury amenities, make this a self-contained world within one of the great playgrounds on the Eastern shore. 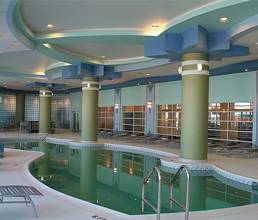 Features both an indoor and outdoor pool with flume slide and pool bar. Relax in the lazy river surrounding an island putting green. The modern health and fitness center and a golf training simulation center are the perfect places to play or relax. Head to the backyard and sunbathe at the beach. 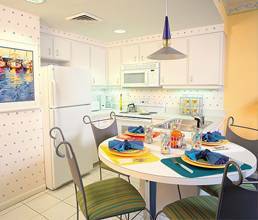 1Bedroom Suite, 1 Bedroom, 2 Bedroom and 3 Bedroom available. We rented the condo for the Daytona 500 race weekend . We were not locked in to a 5 day minimum like most hotels in the area and the price was very reasonable. Dealing on line was a little uneasy but the owner and his agent were very amacable and after speaking with them in person set my mind at ease. The condo was very nice, clean, and located to everything you really need. No driving! This was the fourth time we stayed at the Ocean Walk Resort at various condos' within and this was the best condo so far. Beds were comfortable and place was sound proof. We had a great time. Thanks Earnie and Marianne! 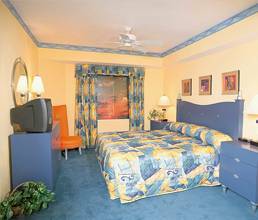 Just returned from a stay at the Fairfield Daytona Beach Oceanwalk. 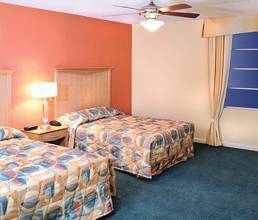 The resort is beautiful and well maintained with 4 outdoor, 2 indoor pools on a no traffic area of the beach and has all the amenities. Super vacation spot for the family. 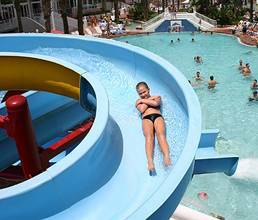 The resort staff was very friendly and offered wide range of activities indoor and outdoor for all ages. There is even a 9 hole indoor minature gold range. 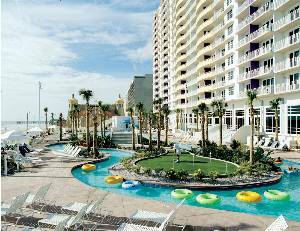 Shopping and many fine restaurants and other activities are close by. 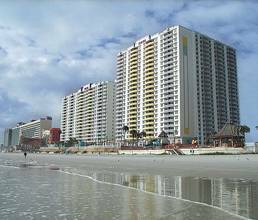 In January 2005, some of the beach businesses were still recovering from the Hurricanes but the Fairfield was in great condition and the beach was beautiful. Communication with Earnie was good and everything was as advertised. Highly recommended!